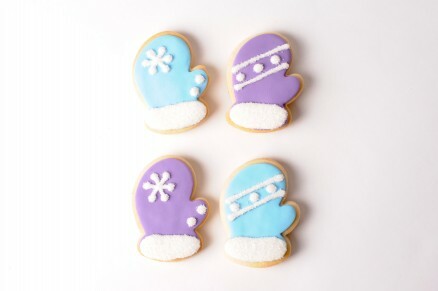 Add these decorative cookies to your holiday display. A festive touch to your dessert table. Individually wrapped and ready for gifting. Priced per piece. Approx. 3.5"